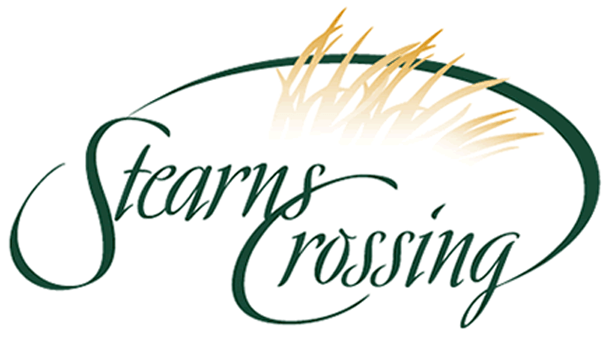 Stearns Crossing is a 105-acre property and the future site of 160 beautiful new homes. Located close to Route 26, Stearns Crossing is a stunning testament to the rural beauty of Central Pennsylvania, yet it is mere minutes from the University Park Airport, Beaver Stadium, and downtown State College. Stearns Crossing has the appearance and feel of being miles and miles away from the bustling activity of downtown. In developing the Stearns Crossing property, careful attention has been paid to protecting stunning tree lines and panoramic views, affording future homeowners the ambience of a well-established, prominent community. Winding sidewalks, tall evergreens, beautiful shade trees, and lovely landscaping will connect and surround the quiet streets, where scores of new homeowners will dwell in the homes of their dreams. This opportunity for upscale living is offered by the development group who brought Chestnut Ridge, Greenbriar, and other lovely communities to the State College Area. They have carefully chosen for you several high quality home builders, and are developing restrictive covenants that will assure your home’s future value and preserve the quality and integrity of the Stearns Crossing neighborhood.